I am really pleased to announce that we now have a date in the diary for our biggest Spay Clinic in the area so far. 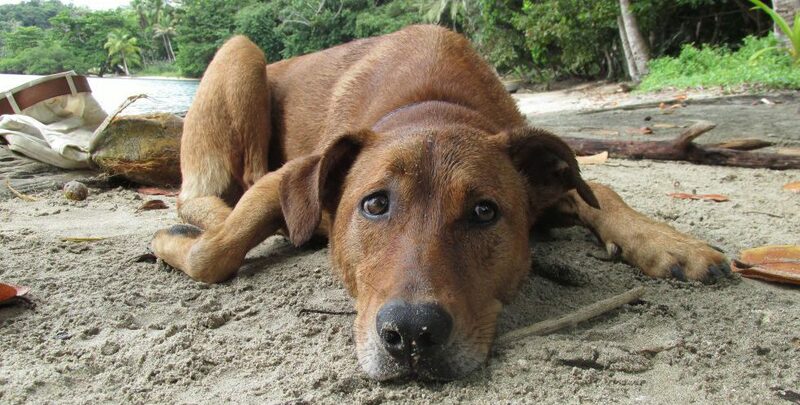 Panama Dog Rescue is raising funds to get as many animals to that clinic as we can – whether that’s street dogs or for families on a lower income, but for this we need your help! Over the next few days, we will be showing some pictures of the dogs and cats who we need to raise funds for. Please think about sponsoring a one of payment of $25 so we can get these animals sterilized and give them a better future. This is going to be a huge effort and we are working hard with the local communities to make sure that we can support with transport, volunteers, food, medicine and donations.If you live in the area and want to come and help on the ground or can donate anything from the list below, please get in touch. Donations can be made to Spay Panama directly via PayPal at info@spaypanamasanimals.org, quoting ‘Puerto Lindo Spay’ or via Credit Card through their website (for Spanish click here and English here). Please send confirmation of the receipt from Spay Panama through to us via whatsapp or email so we can ensure all your donations go to the right place. You can also make a donation directly to Panama Dog Rescue via paypal or bitcoin on the details below. Next Post Better late than never…..